We looked at a Great Catalog buyer (Many More Contacts, Many More Pages). We looked at a Good Catalog buyer (Tons of Options). How about a Modern Online buyer? What is the right strategy for this customer? There are choices, but there is a clear theme. Let's analyze all choices where annual profit > $1.35. 1 Contact at 136-200 Pages. 2 Contacts at 56-152 Pages. 3 Contacts at 32-96 Pages. 4 Contacts at 32-64 Pages. 5 Contacts at 32-48 Pages. 6 Contacts at 32-40 Pages. 7 Contacts at 32 Pages. 8 Contacts at 32 Pages. 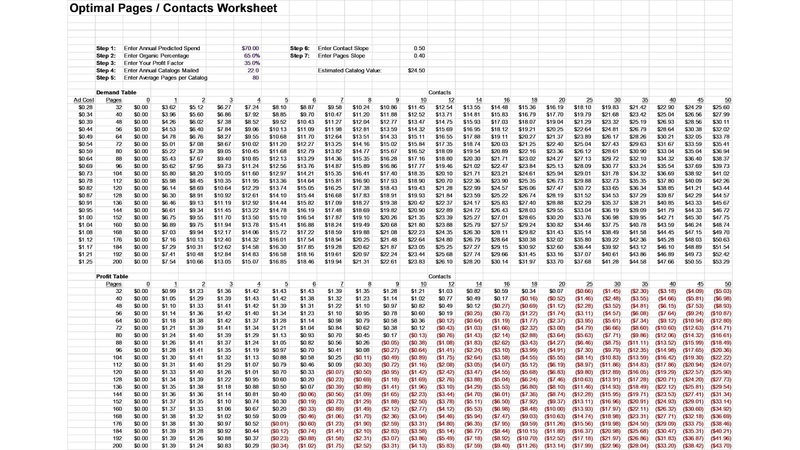 If you want to employ a frequency-based strategy, you mail 7-8 contacts at 32 pages. If you have an 80 page catalog (on average), profit is maximized/optimized at just 1 contact. Do you understand the difference in strategy? 1 Contact at 80 Pages. 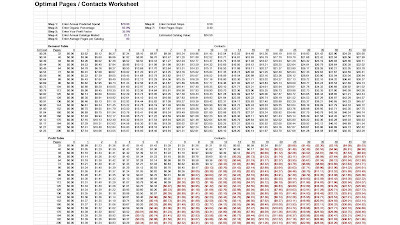 7-8 Contacts at 32 Pages. I'll take the latter strategy every day of the week. 99 out of 100 catalogers do not employ the latter strategy. That's a problem. We typically send many mid-sized catalogs. We should send a TON of mid-sized to large catalogs. 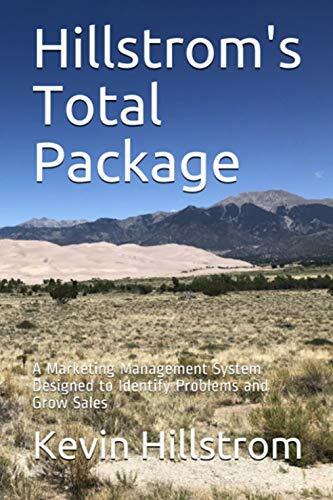 There are dozens of optimal strategies, from some contacts with many pages to many contacts with few pages. We should send some contacts with few pages. All three strategies are different than what the typical catalog brand executes. What the typical catalog brand executes sub-optimizes profit across all customer segments. Send me an email (kevinh@minethatdata.com) and tell me what you learned from this series, ok? Did you learn something that enables you to be ready to do something different?